Murrieta Valley High School Driver's Ed. Varsity Driving Academy is now teaching students at Murrieta Valley High School to drive and stay safe. 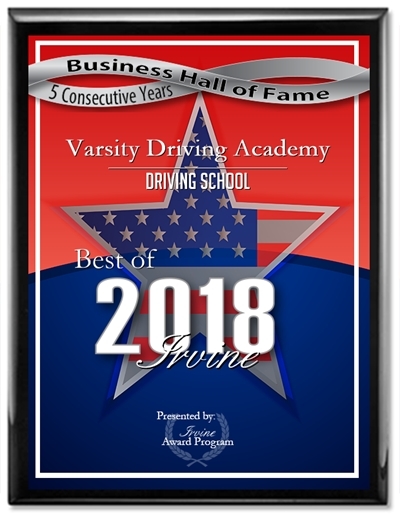 As the #1 choice for driving schools in the area, we strive for excellence. Find out more about how we teach safe driving and succeed in helping students receive their driver’s license below. 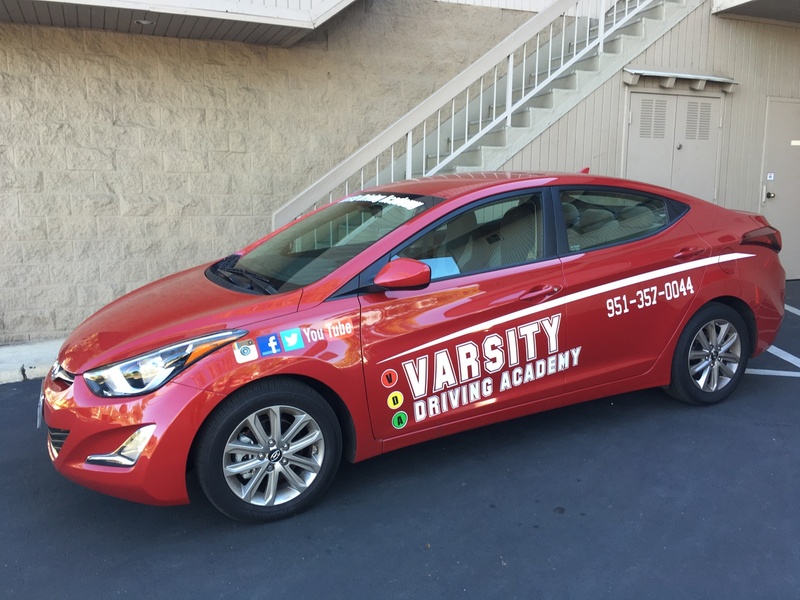 Welcome to Varsity Driving Academy Murrieta Valley High School Driving School! Students at Murrieta Valley High School should take advantage of our free pick-up and drop-off service for behind the wheel training sessions. This is to ensure that every student can feel confident they are getting the absolute best in driving training available. Validating your learners permit is as easy as taking our first behind the wheel session.This first step is required by the DMV. In order to provide the best learning retention we can, each session is 2-hours long. During that time, our trainers will be going over defensive driving while teaching the basics. We also like to find out what a student’s strengths and weaknesses are by having one-on-one time. DMV requires 6 hours of behind-the-wheel training, that translates into three 2-hour sessions. We also offer our car to the student to use not only during training sessions but to take their final DMV test! There is a special DMV package that comes with a concierge-like experience available for all our students. If chosen, we make appointments with the DMV to take the final test. We even will pick up the student 1-hour before the test for a little practice and then, hand over the keys to use our car for the test. This is just a little way for us to show how much we are here to help each student from beginning to end. Contact us at (951)357-0044. Each one of our vehicles is handpicked to ensure safe learning experience for our students. Top rated safety features along with a second braking system make our vehicles the best to train in and remain safe.